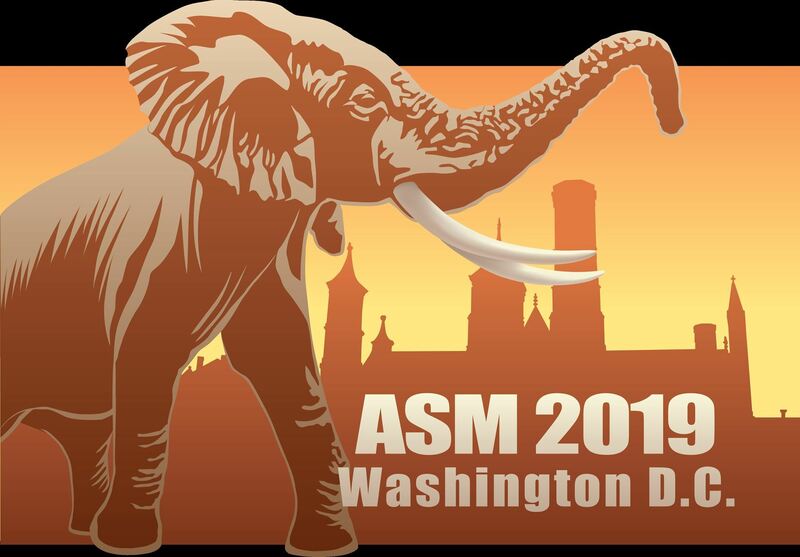 The American Society of Mammalogists (ASM) invites businesses, companies, organizations, and agencies to participate in its Centennial Celebration and 99th Annual Meeting to be held at the Hyatt Regency Washington on Capitol Hill in Washington, DC, hosted by the Smithsonian Institution. The scientific program will include contributed oral and poster presentations as well as symposia, plenary speakers, and workshops. A full social agenda is planned, including fieldtrips to local attractions, the opening social at the Hyatt Regency, the annual Run-for-Research around the National Mall, a picnic at the National Zoo, and closing social and awards ceremony at the National Museum of Natural History. Your participation provides exposure and visibility to hundreds of meeting attendees – comprised of scientists, researchers, educators, students, and more – all working together to enhance the knowledge of mammals as it pertains to public policy, resources management, conservation, and education. Society members attend Annual Meetings to enhance their professional development, share ideas, strengthen partnerships, and discover new resources to advance their studies. ASM welcomes you to take advantage of this unique occasion to connect with customers, make new client contacts, and showcase your products and services. Our meeting attendees represent some of the largest academic institutions, museums, and government agencies in the world, and their research encompasses all fields of biology, including behavior, cell biology, conservation biology, ecology, evolution, genetics, natural history, physiology, virology, and wildlife management. In addition, many of our members support both field and wet-bench components in their labs, providing excellent opportunities for companies with a broad product line. ASM offers a diversity of sponsorship and advertising opportunities and is dedicated to working with you to find a package that will best suit your needs.